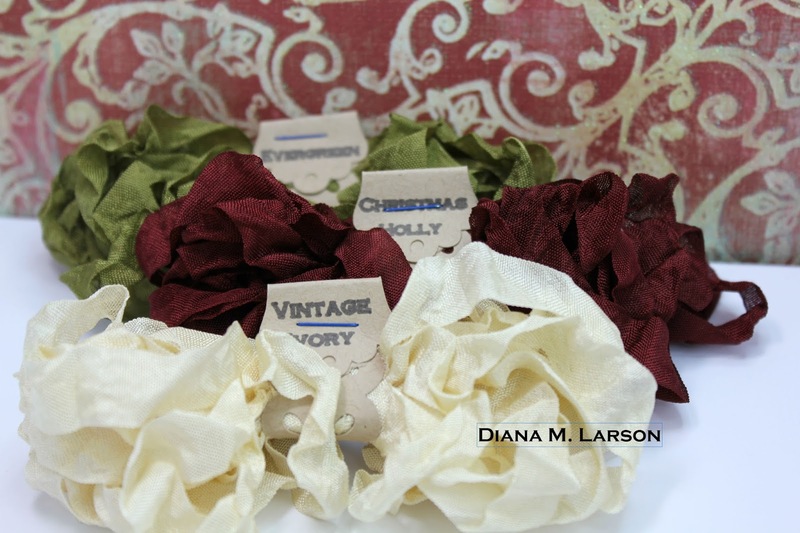 CLICK HERE for DL.ART Thankful Thursday #169 Challenge "Christmas"
Check out the "Vintage Christmas Bundle"
I carry 60 colors of ink in my CTMH on-line store. "Artfully sent", it is available in my store now. I love your pretty ornament! 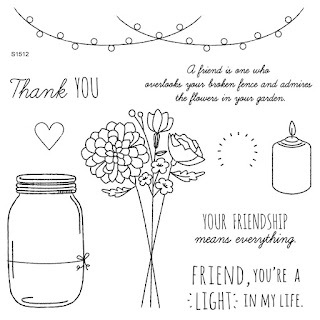 And that floral/mason jar stamp set is great -- I love what you made with it! The snowglobe ornament is simply beautiful my friend! 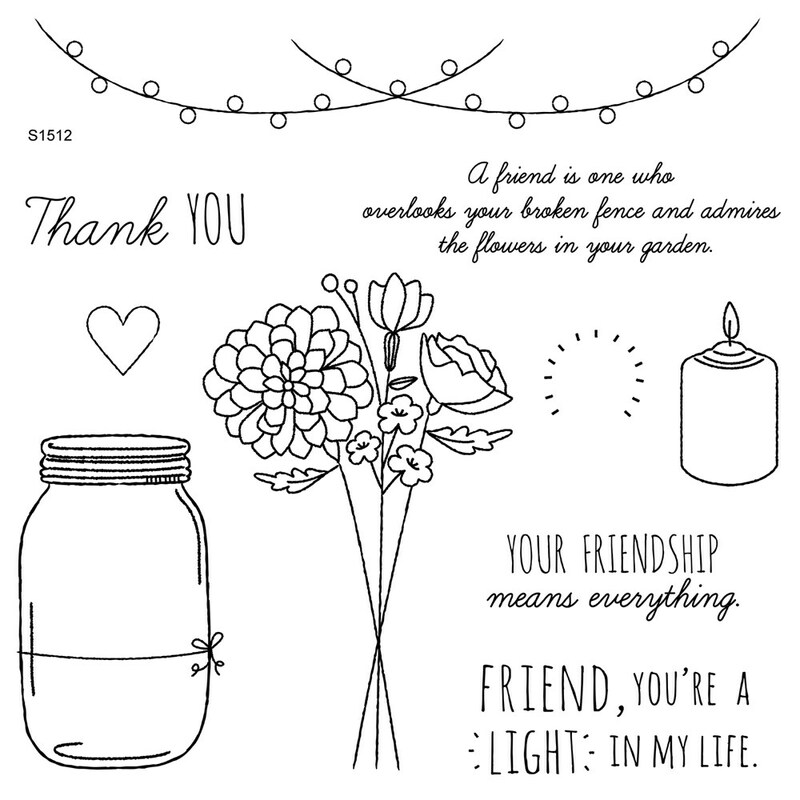 Thank you for your monthly link up parties!!! So much fun. Wow Diana, I love your snow globe ornament. It's gorgeous. Gorgeous ornament Diana! Wonderful projects Design Team! Thanks for the linky party! That is very pretty, Diana! Such a peaceful scene in the ornament! I love it! Thanks for the linky - I'll be back this month to join you! 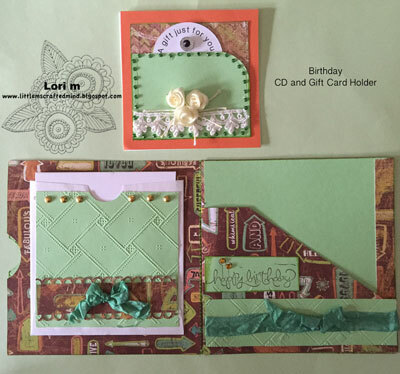 Another wonderful Monthly linky party! Your ornament is gorgeous, Diana! Beautiful ornament Diana. The DT did a awesome job with their inspiration. 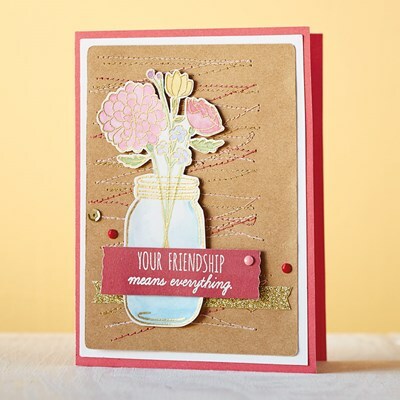 Fabulous cards and design projects everyone, I'm in awe just sitting here viewing all the creativity shown. Gorgeous ornament! Thanks for another fun linky Diana! Wow! Your ornament is simply stunning! It looks like a very special vintage piece. I love the all white with the sparkles! 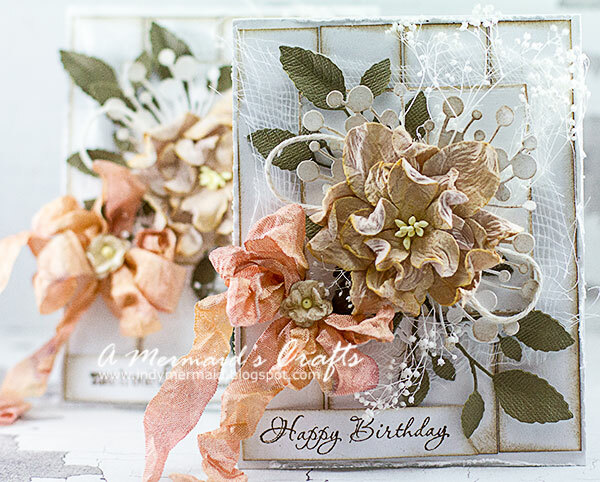 Thanks for another super fun linky challenge! Have a blessed day, my friend! Fabulous DT project and that ribbon is gorgeous! Thanks for offering the linky party to share! I love your ornament! and great DT card inspiration! Hello, Diana! I am happy to use you ribbon on my Pocket Letter project (entry #124). I love your ribbon and I only like to use it for special projects. I linked to your store. Thank you for your beautiful ribbon! Thanks for sharing your wonderful inspiration projects. 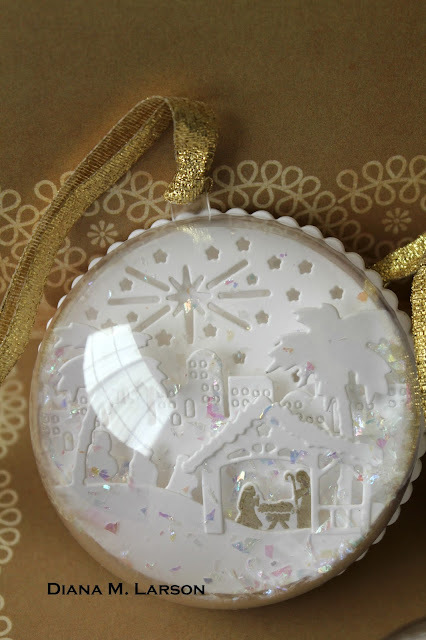 Love the snow globe ornament it's beautiful. and the DT creations are just beautiful. Thanks for the fun challenge and Merry Christmas to you all. Hello, Diana! I used some of your baker's twine on my entry #159 and linked to your store! Thank you for the awesome baker's twine! Merry Christmas to you Diana! 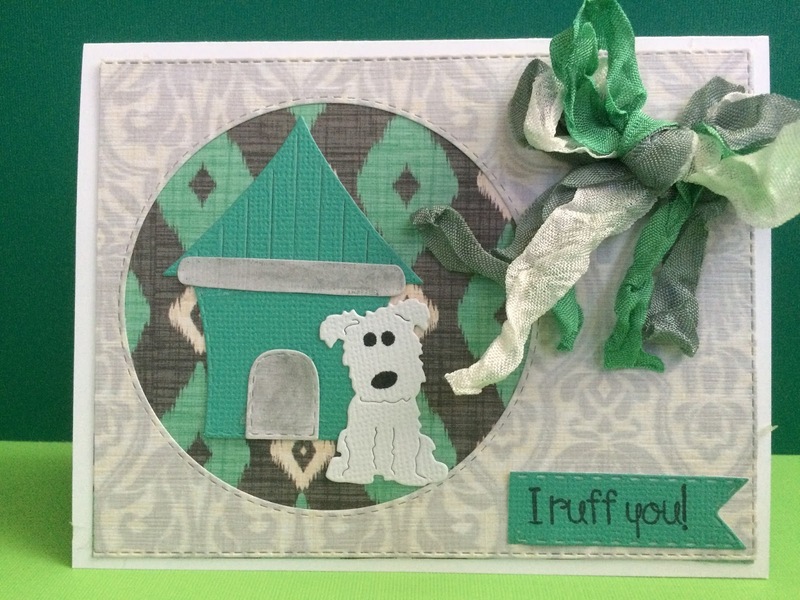 What a lovely creation you've made and your DT has shared some lovely work too! That snow globe is so beautiful. I really enjoyed the December Challenge! Thank you for all you do, Diane! 3rd Annual Elf Antic Winner Final week!!!!! !